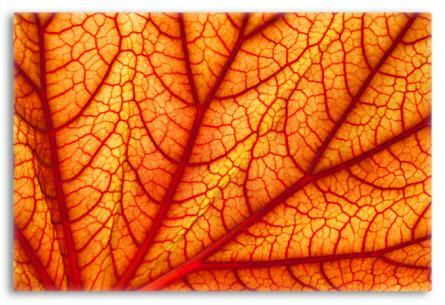 The vibrant orange color of this close-up shot of a leaf gives a pop of color any room in a home desires. 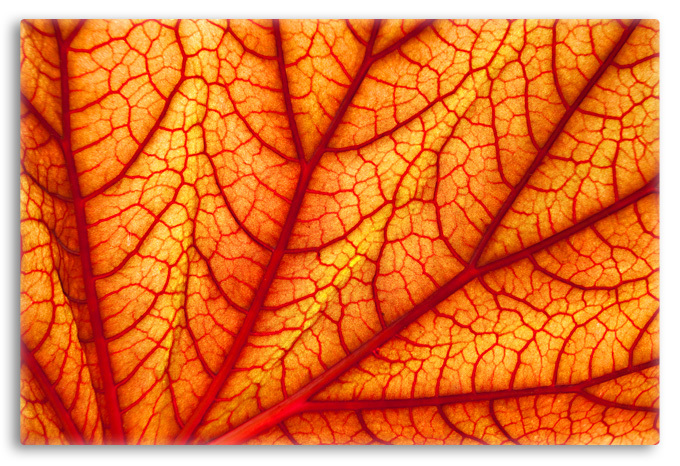 Each leaf is an unique design; this notion can be quite inspiring for someone who takes time to appreciate the little things in life. Home décor pieces that start a conversation give one’s home personality.